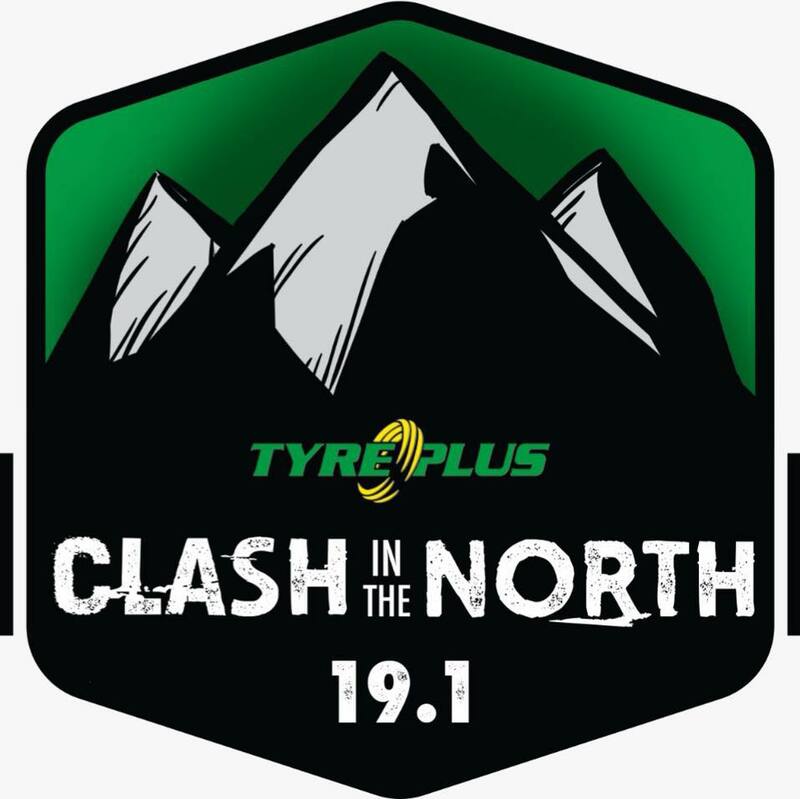 Our easy-to-use platform helps you with online registration, integrated payments, real-time leaderboard and heats management for your event. It can be customized to suit any event. 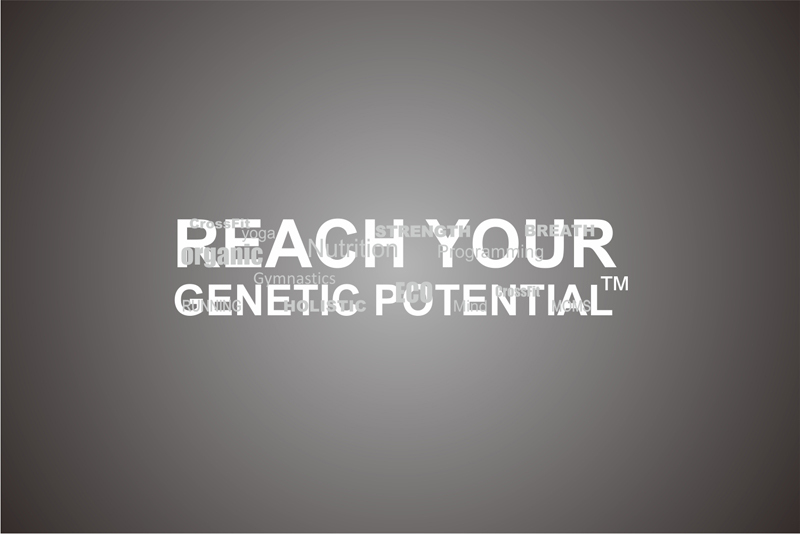 A holistic solution to enable you Reach out for your Genetic Potential. This continuous learning programme helps to educate and assist you to truly encompass an all round approach to health. 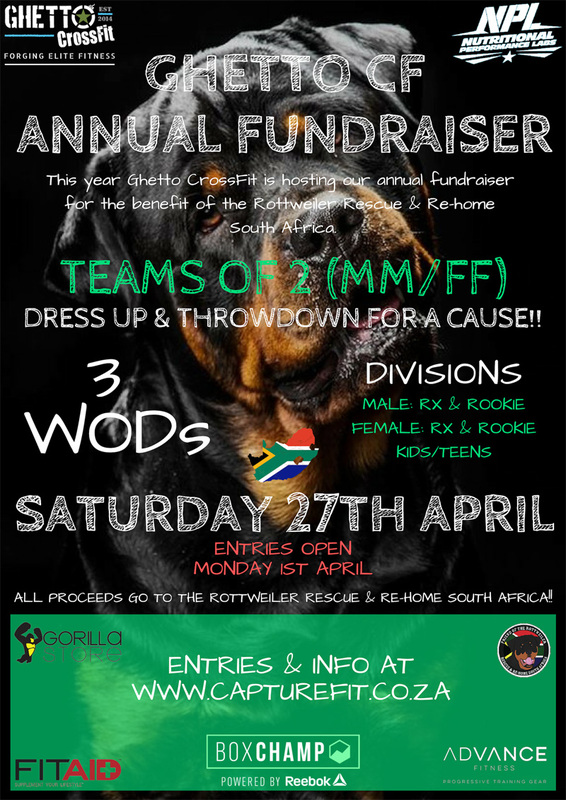 Ghetto CrossFit is proud to host a fund-raiser for Friend of the Rottweiler Rescue & Re-home South Africa. They are a platform to network and responsibly re-home the many homeless and shelter Rottweilers in our country. This year we are bringing a few changes to the scene all to make sure we offering what you guys want. 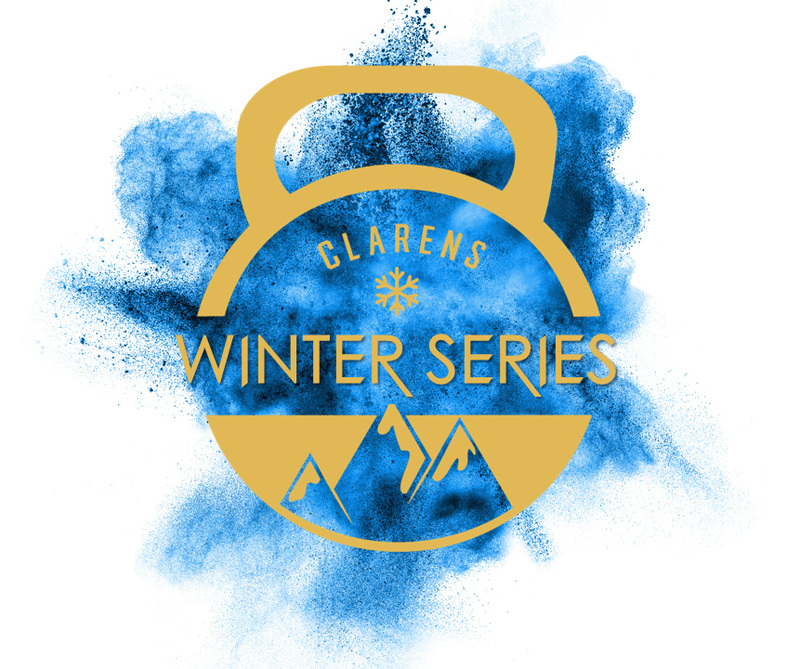 3 Event series hosted by CrossFit Mossel Bay. Take part in one or all. Oneday event, 3 workouts, 1 hour, 5 scoring opportunities per event. Beginner to advance athletes. Unleash the Beast is a hybrid, team event with various obstacles and weighted, functional movements to put your overall fitness to the test! 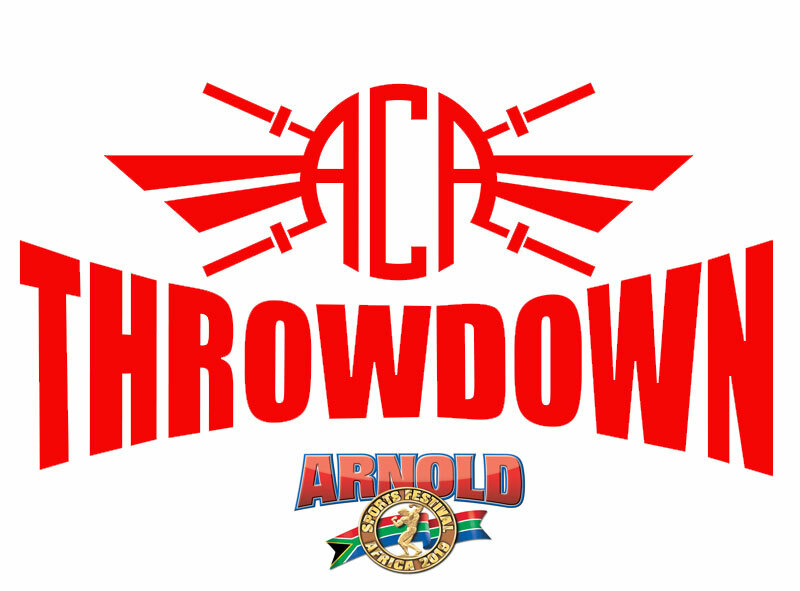 The ACA Throwdown is an event that forms part of the Arnold Classic Africa Sports Festival which is an annual multisport event celebrating numerous sporting codes. It is named after the legendary professional body-builder, Arnold Schwarzenegger. 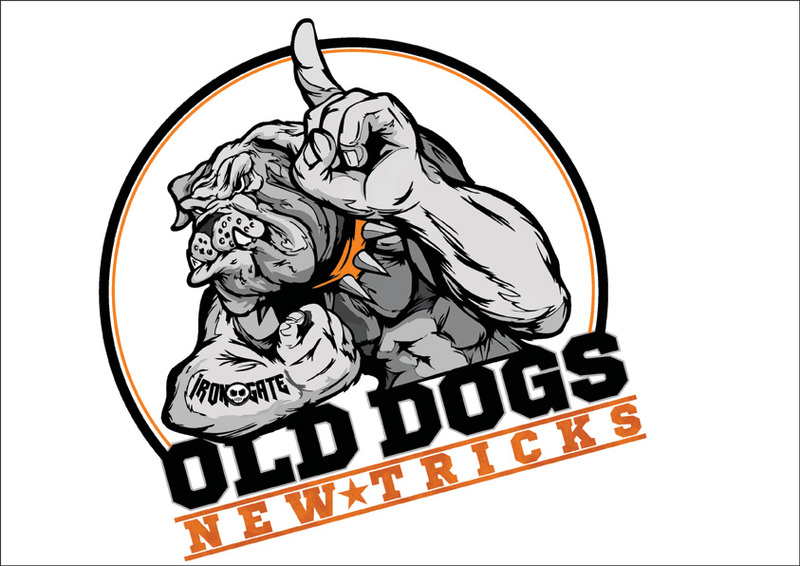 Old Dogs New Tricks is the Original Masters Competition in South Africa and as always we looking to make it bigger and better and to give the masters their own stage to perform on. The Southcoast Fitness Festival is there so that each competitor, team and spectator can have a great time and enjoy the benefits of being healthy and fit. 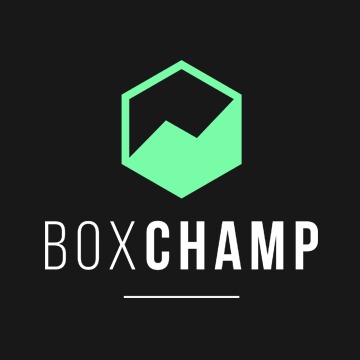 Online registration, payments, leaderboard and heats management made EASY and affordable. Join our network of CaptureFit preferred Judges, Volunteers and MC's. 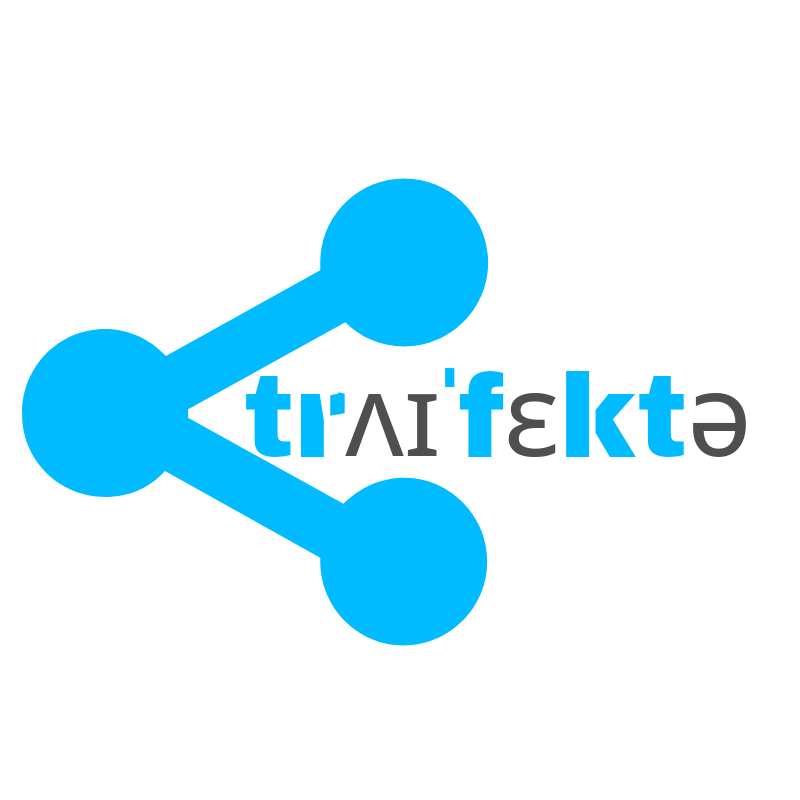 You'll be the first to be invited to upcoming events.